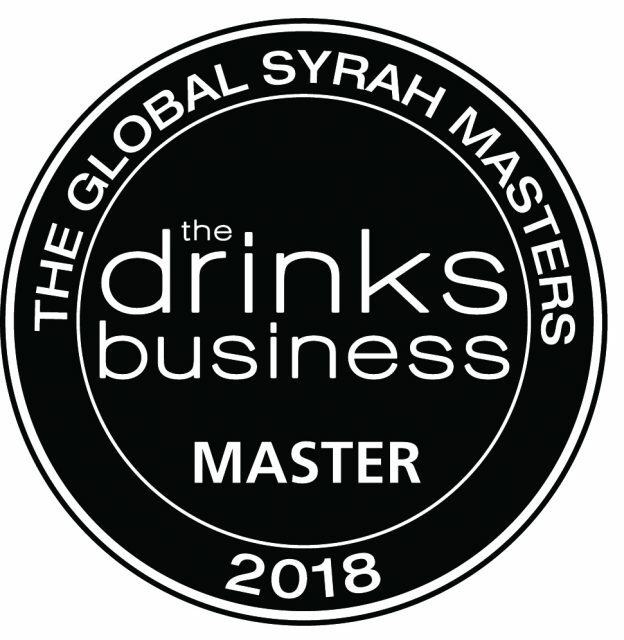 In a crowded wine-competition arena, the drinks business Global Syrah Masters stands out for its assessment of wines purely by grape variety rather than by region. Divided only by price bracket and, for ease of judging, style too, the blind-tasting format allowed wines to be assessed without prejudice about their country of origin. The best wines were awarded medals that ranged from Bronze through to Gold, as well as Master, the ultimate accolade, given only to exceptional wines in the tasting. The wines were judged by a cherry-picked group of Masters of Wine and senior buyers on 13 September at No.11 Pimlico Road Bar & Restaurant in London. This report features only the medal-winners.